We want to be provide an amazing entertainment space that the people of Crewe and beyond deserve and we hope everyone can come down and support us over the next few months! We have a host of fabulous events lined up, including live music, stand-up comedy, club nights, ladies nights, local music and more! Find our full listings on our events page. Friday X Sounds: DJ Jackson Lee brings banging beats, soulful sounds and the best new tunes from the world of Urban / RnB / Dance. Saturday: We Love Retro! We love retro and we just can't deny it. DJ Mark Hepworth hosts your weekly retro fix with wall to wall classics from the 80s / 90s / 00s! We are now accepting entries to compete in our tournament taking place over the next 6 weeks or so! 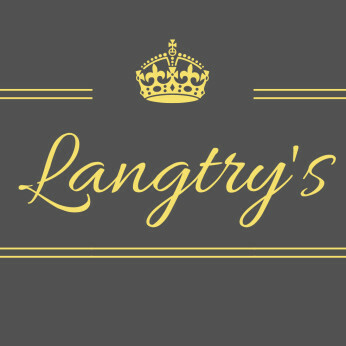 Matches will be played on Tuesday and Wednesday evenings at Langtry's - Crewe.